Madang open seat candidates have petitioned the Provincial Electoral Commission to disallow the return of 2 ballot boxes to a polling booth at the North Ambenob area today. They are alleging that the two boxes had been tampered with, by corrupt election officials involved in the election in Madang Province. The candidates, except for the sitting MP, Nixon Duban, had met at the end of every one or two days since polling began, for a debrief by their scrutineers and election coordinators. The candidates in their meeting last night said what had transpired yesterday and the day before had now led to serious allegations levelled against polling officials in the district and security personel. The petition which was presented to election officials in the province basically requested for the disputed ballot boxes not to be moved to other polling locations in the area. 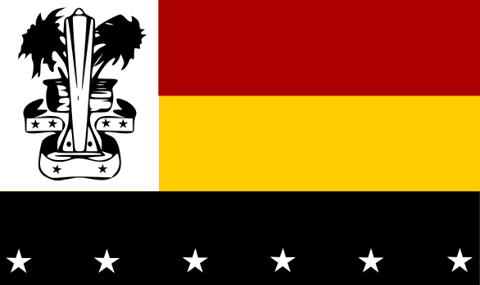 The disputed boxes, one for Madang Open and the other for Madang Regional, were from Team 53 and were used for polling in Kusulanten, Magilan and Umam in the Transgogol area. Election officials had responded favorably to their petition and locked away the disputed ballot boxes in the holding container at the Jomba Police Station. It has also issued two new boxes which are now being used by polling teams to ger continue polling.